Harvey loves Mary, and when she develops early onset Alzheimer’s disease, Harvey must fight to keep her heart and mind with him. ZUMBROTA—The Zumbrota Area Arts Council and Encore, the fundraising organization for the State Theatre renovation, are pleased to announce that the Tamburitzans will perform in concert at the High School Auditorium in Zumbrota on Thursday, August 11 at 7 p.m. This internationally famous troupe from Duquesne University in Pittsburgh, Pennsylvania, has traveled the country and the world for over 70 years presenting a wide variety of folk dance and music representing Eastern Europe and many neighboring cultures. Zumbrota has been fortunate to host this outstanding group twice before; the last visit being in 2007. Zumbrota was introduced to the Tamburitzans when Avon Marvin had the privilege to see the ensemble perform while attending a conference in Pittsburgh. She felt they would be a fitting addition to the Zumbrota Sesquicentennial Celebration activities in 2006. This was the first opportunity for the community to enjoy the Tamburitzans’ unique presentation. The Tamburitzans began as a small orchestra in Missouri in 1937, moved to Texas and eventually settled in Pittsburgh, Pennsylvania. The ensemble is named after the stringed folk instrument, the tambura or tamburitza which is played in the show. The Tamburitzans are now producing the longest-running live stage show in the country, and have become a cultural and historical legacy at Duquesne University and in Pittsburgh. The Tamburitzans capture the indomitable spirit of Eastern Europe and neighboring cultures with their dance, music and use of ethnic languages and costumes. The use of various languages strike universal chords of joy, sorrow and pride. The costumes are works of art as diverse as the countries and nationalities they represent. Through music and movement, the Tamburitzans portray the human experience with passion and believability. The ensemble consists of college students with an exceptional amount of performing talent and the ambition to use that talent in an unusual manner to secure higher education. Ensemble members receive scholarship aid for their participation in the ensemble, and may study in any discipline offered at the university. Concurrently, throughout and beyond Duquesne’s academic year, they travel by bus across the USA presenting their show on weekends and semester breaks, captivating audiences everywhere with their special brand of entertainment. Local high school students interested in this opportunity can learn more at the website www.duq.edu/tamburitzans or by contacting tamburitzans@duq.edu. 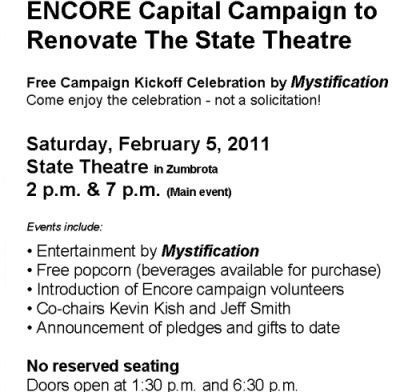 Proceeds from this fundraising event will be used by ZAAC to assist with purchase and renovation of the State Theatre. The State Theatre will be improved by adding needed space and restroom facilities, and will be used as a multipurpose, community entertainment and meeting center. Advance tickets are $20, and $24 at the door. All tickets are general seating. A number of ZAAC, Encore and Z-Theatre members are selling tickets. 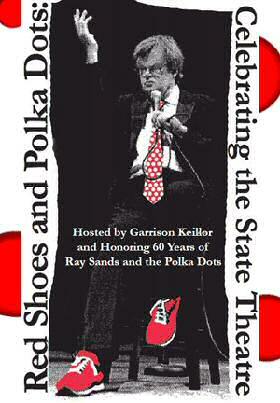 Tickets are also available by contacting Crossings at 507-732-7616. Crossings at Carnegie is generously offering this assistance, and is willing to hold your tickets with a credit card number so you can pay the night of the concert. 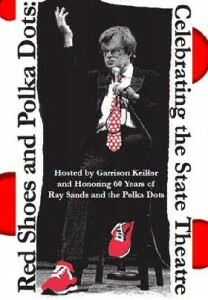 You may also leave a message at 507-732-7616 and you will be contacted about tickets.